Looking to fill up your iPhone or iPad with free apps? 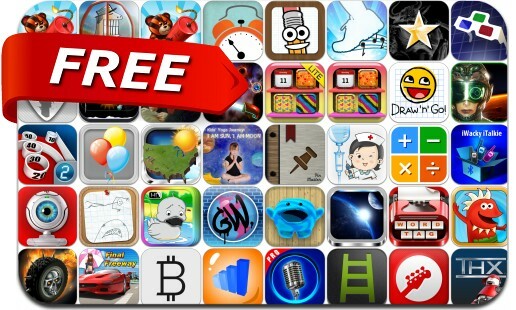 Great apps go free on a regular basis, just like these 44 apps. This apps gone free alert includes Nun Attack, Beethoven Symphonies, TrailMix, FairyFail, Home Screen Maker, The Alarm App, Little Tribes, Fiete, Final Freeway, Death Rally, Skee-Ball 2, WordTag, THX tune-up, Fractal Combat and many others.